Broadly.Vice featured an interview with Momdoulary Death Doula Training at MourningDoula.com/ Momdoulary, LLC, today. If you’ve ever wondered whether you should train as a death doula, or what it is like to work as a death doula, you should definitely check it out! 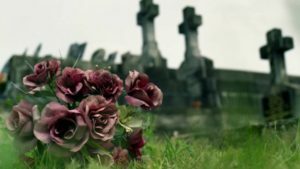 This entry was posted in blog, call to become a death doula, death, death conversation, death doula, Death Doulas in the News - Laura Interviewed, end of life, funeral and death news, interview, mourning doula and tagged become a death doula, death doula, death doula training, death doulas in the news. Bookmark the permalink.